TuSimple, a San Diego based autonomous trucking startup that operates self-driving trucks in Tucson, Arizona, has closed $95 million Series D funding led by China's Sina Corp, that values it at $1 billion pre-money. This comes on the heels of another self-driving startup, Nuro, raising $940 million from Softbank at a $2.7 billion valuation, marking two new unicorns from the self-driving space. TuSimple - now with $178 million total funding - says it'll plough the new capital into commercial ramp-up and product development. 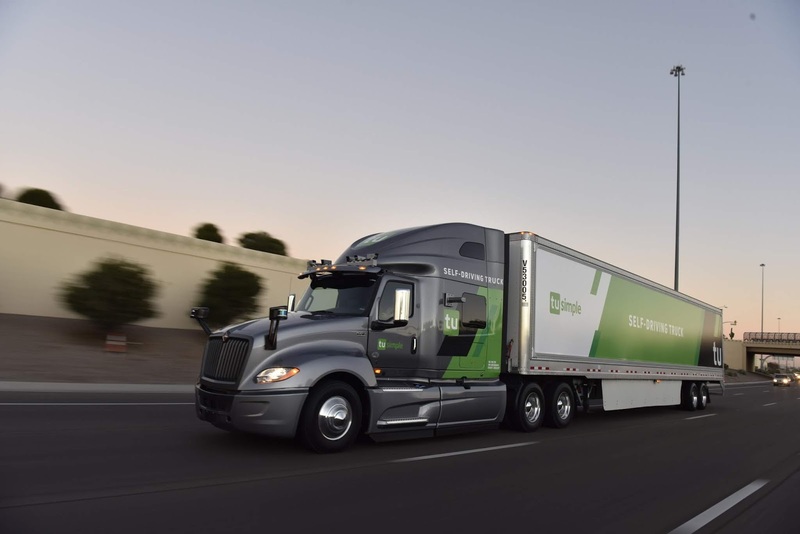 The company will continue to grow its autonomous truck fleet - to over 50 by June - which already makes fully-autonomous deliveries in Arizona, with an expansion into Texas set soon. The new investment will fund joint production programs with OEM (original equipment manufacturer), Tier 1 (well-known vendors) and sensor partners for a goal of full commercialization. 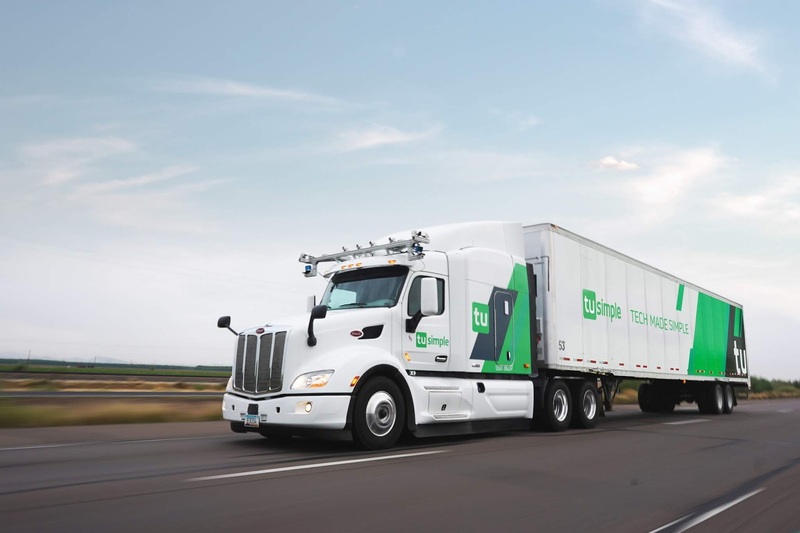 TuSimple claims its Level 4 fully-autonomous semi-trucks are the only trucks capable of driving from depot-to-depot without human intervention. To support driving on complex highway and local streets, TuSimple has developed what it terms an "innovative camera-centric perception solution" that allows its trucks see 1,000 meters ahead during transit. 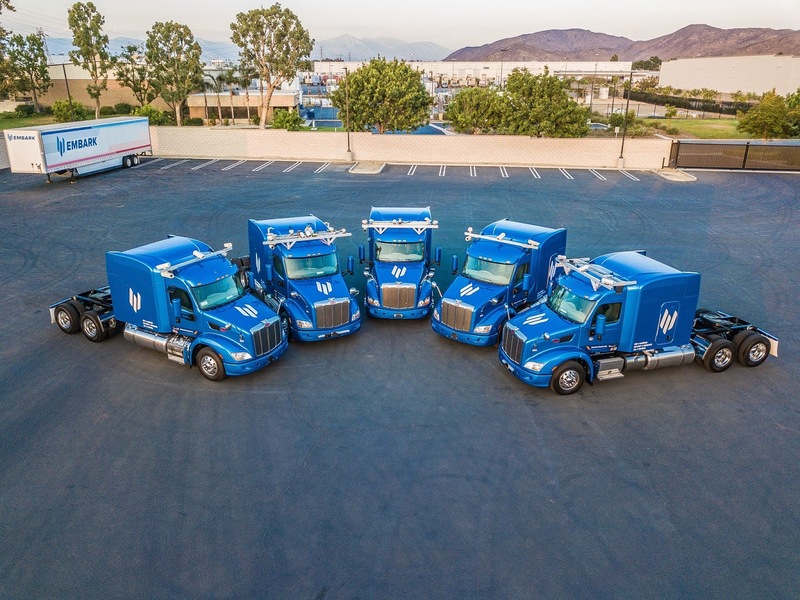 It's aiming to transform the $800 billion U.S. trucking industry by "increasing safety, lowering costs, reducing carbon emissions and providing tools to optimize fleet logistics for operators." "Autonomous driving is one of the most complex AI systems humans have ever built. After three years of intense focus to reach our technical goals, we have moved beyond research into the serious work of building a commercial solution," TuSimple founder and CTO Xiaodi Hou said in a statement. "We are thankful for the continued support of our investors and partners. This is not only a great sign of confidence in TuSimple, but also for the future of autonomous trucking." Embark Trucks is another notable autonomous trucking startup aiming to crack the $800 billion U.S. trucking industry. It has raised $47 million in funding, from investors including SV Angel, AME Cloud, YCombinator, Sequooia Capital and Data Collective. "TuSimple consistently reaches their milestones on and ahead of schedule and we are confident that they are poised to bring the first commercial self-driving trucks to market," Colin Xie, Vice General Manager, Investment Department of Sina Corp -who led this round - said. "We are focused on finding the global leaders in artificial intelligence and TuSimple is ahead of the pack. The combination of technical excellence and an impressive leadership team has propelled the company into unicorn status." For information purposes, Sina Corp is the company behind Weibo, one of the world's most popular social media platforms and a top one in China. Hong Kong based investment firm Composite Capital - an existing investor - also participated in this round for TuSimple.